FEI President Ingmar De Vos stressed that the move did not necessarily mean the end of the FEI World Equestrian Games, and bids to host the full seven-discipline Games for 2022 and 2026 will be considered. But he made it clear that securing world championships for 2022 in the Olympic and Paralympic disciplines was crucial as these serve as qualifiers for the Paris 2024 Games. “We must take courage to look at the future of our World Championships and ask if the WEG is still the best format,” De Vos told the Irish Examiner. “We must ask ourselves if it is still realistic to impose a model integrating all our disciplines in one event. If we want to be successful, we need to have a model that creates competition and can interest a lot of organisers rather than having to fight to find and motivate one organiser for WEG,” De Vos said. Expressions of interest to host world championships in 2022 would need to be in by the end of February 2019, followed by workshops with bidders to understand their expectations and constraints. Bids would be evaluated during 2019, and the allocation made at the in-person Bureau meeting at the FEI General Assembly in November 2019. The first World Equestrian Games were held in 1990. 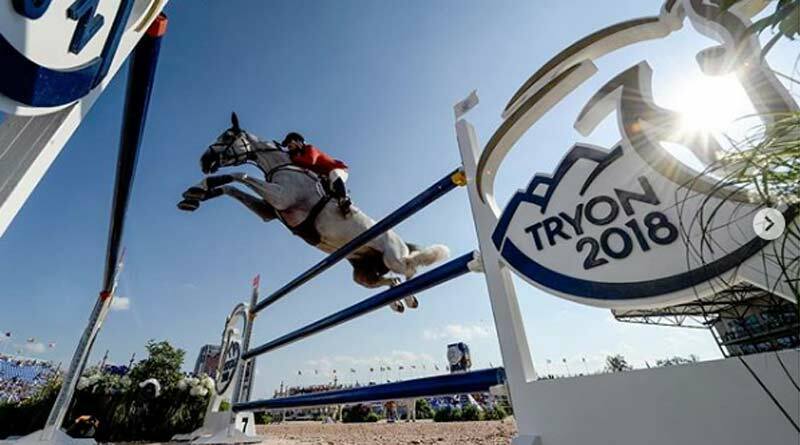 The most recent WEG was at Tryon in North Carolina earlier this year, after it stepped up to host the event after funding issues forced Canada’s Bromont to pull out. But there were issues from the outset, including unfinished facilities and the cancellation of the endurance event. Bad weather forced the delay of other events and the cancellation of one of the main dressage contests. FEI Games Operations Director Tim Hadaway provided the Bureau with a detailed report on the 2018 Games, including looking at areas of concern, particularly late delivery of the venue facilities. All these issues will be incorporated into the transfer of knowledge documentation for major FEI events. The findings of the Equestrian Community Integrity Unit after its investigation into the events surrounding the endurance event will be presented at the General Assembly on November 20.